As all the best stories about healing herbs begin, there was once a humble herb that grew in ancient China. The forerunning doctors of Traditional Chinese Medicine (TCM) originally called the herb yin-yang-huo. As word of its powerful effects spread into the western world, the plant earned more descriptive names revealing its special powers: such as barrenwort, goat weed, rowdy lamb herb, and even brain tonic of the immortals. It was also often referred to by its Latin name, epimedium. The genus epimedium contains well over 50 different species, 5 of which that are considered potently medicinal. In the present day, epimedium has garnered high praise and rigorous study for its benefits to circulation, hormone balance, reproductive health, and as an overall tonic for robust life force and health. Both traditional knowledge of the plant and research aplenty make this an herb that is an absolute must-try for some of the most important facets of wellness in our day and age—and especially for the nervous system above all else. While epimedium has its strongest background in China and Traditional Chinese Medicine, the plant, of course, has origins and uses elsewhere. It has been known to grow in Japan, Korea, Vietnam, and other countries in southeastern Asia. Epimedium has even been noted for growing in Mediterranean countries and having uses there, too. The English names it adopted—including rowdy lamb herb and even “randy beef” herb—tell a little story about how the herb works. In old days, shepherds and livestock owners would notice that when their goats, sheep, and cows ate this herb, they’d get just a little bit “friskier,” as if there was suddenly an extra spring to their steps. 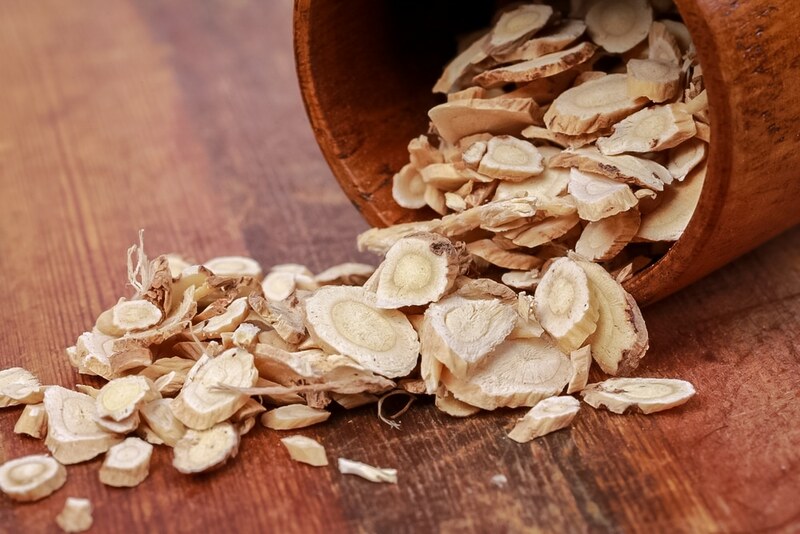 It was obvious that this herb almost instantaneously added a boost of energy and vitality to those who consumed it. And no surprise—when people took it, it had just the same effects. 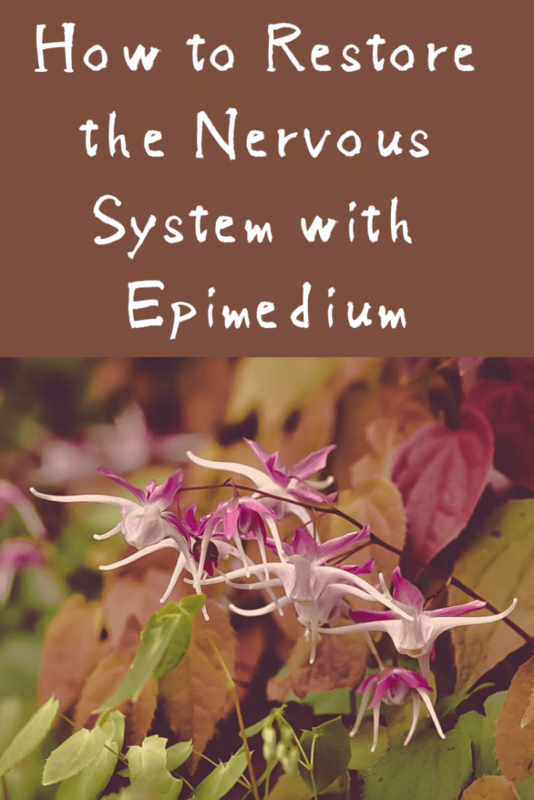 While epimedium was evidently of great benefit to energy levels, it also appeared to have an undeniable effect on the nervous system, reproductive system, and hormonal balance. In no time, humans began trying out and experimenting with the herb, both for healing uses and general tonic benefits. One of the reasons epimedium gives those that eat it such boundless energy is because it’s been shown to literally regenerate and heal nerves. 2010 brought forth a study showing that the herb could literally help nerves grow back, in a process called “neurogenesis.” A couple years later in 2012, another study demonstrated that the icariin in epimedium could help restore movement in the body after a spinal cord injury. And not only that: a 2015 study brought to light that it could also reduce chances of cognitive impairment, potentially making it effective in reducing the chances of dementia or Alzheimer’s disease. Among those facing onset of aging, this makes epimedium an invaluable herb to have on one’s side when growing older. Clearly, this pushes the goat weed up into an amazing caliber of natural remedies that help restore nervous system function, including nootropics like lion’s mane, cordyceps, and reishi mushroom. No wonder it was once called the brain tonic of the immortals. But it doesn’t end there—a very recent piece of 2017 research showed that epimedium could reinvigorate dead nerves and hair follicles in mice, which helped stimulate hair growth. In short: epimedium may be an herb to help reinvigorate hair growth in instances of pattern baldness, a common obstacle many of us face as we age. WHAT ELSE DOES EPIMEDIUM DO (AND HOW DOES IT WORK)? Beyond the simple restoration of the nervous system, energy, and vitality, epimedium can do so much more for the body and for health. Thousands of years after humans first noticed its romping effect on goats, we tried the herb to discover its effects on ourselves—and modern research has found some amazing things. One of the most amazing discoveries is that epimedium contains icariin, a powerful flavonoid antioxidant compound. And according to a 2015 review of the herb and its effects, icariin is the ultimate source of all its health wonders that benefit many levels of wellness in the body—and has an especially powerful impact on the nervous system above all other systems. Going beyond the limits of its nervous tonic benefits, epimedium has astounded scientists in the way that it helps with hormones and reproductive health—and especially male health. In a 2014 study on mice, icariin significantly boosted testosterone in test subjects, as well as boosting sperm count and fertility. In yet another study much earlier in 2010, icariin appeared to go even further by preventing reproductive performance dysfunction in men. Apparently, the herb works much like a less powerful Viagra, all by inhibiting PDE5 (phosphodiesterase type 5), an enzyme that reduces blood flow. Famous natural doctor Josh Axe has his own things to say about the wonder weed in his article on epimedium. “…they enhance the effect of nitrous oxide (NO),” says Axe of PDE5 inhibitors like the icariin in epimedium. Before wondering why the herb skips out on the other equally important half of the population, brace for the following: yes, epimedium supports female reproductive health as well. In a 2013 study, epimedium was found to directly help the body synthesize estrogen, which could be particularly helpful in instances where there is an abnormal lack of the hormone. This includes female health symptoms related to menopause, infertility, or other reproductive problems. 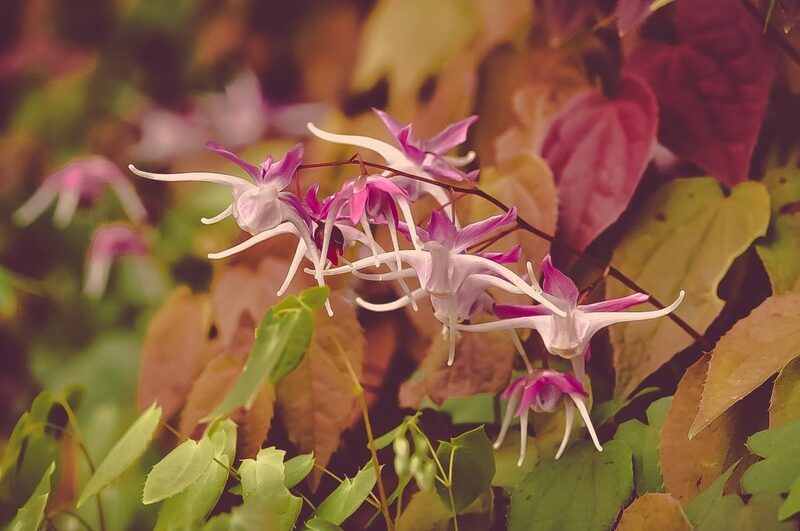 Epimedium is rich in prenylflavonoids, strongly antioxidant compounds that also act as phytoestrogens. Phytoestrogens, though they function a lot like and look like estrogens, are plant compounds that mimic human-produced estrogens. When they enter the body, they fit in the exact same receptors that human-produced estrogens do and thus have the same effects on the body. This makes epimedium an amazing potential remedy for issues having to do with women’s health—and perhaps even a step beyond. In a very recent 2016 study, it was found that its estrogen-boosting abilities could also in turn help prevent estrogen-related osteoporosis in women. Male or female hormonal imbalance can certainly contribute to a lack of energy—and so can a weakened nervous system. Research suggests that epimedium can certainly help with both of the above. And yet, epimedium can help recover the body in the face of stress burnout and fatigue in more ways than above. A 2013 study of epimedium’s effects showed that the herb may directly help regulate cortisol, a specific class of stress hormone. When the body experiences any great deal of stress, it will release a lot more cortisol—and when too much cortisol circulates, this can cause adrenal fatigue, thyroid and endocrine imbalances, tiredness, low energy, and lots more subtle health problems. 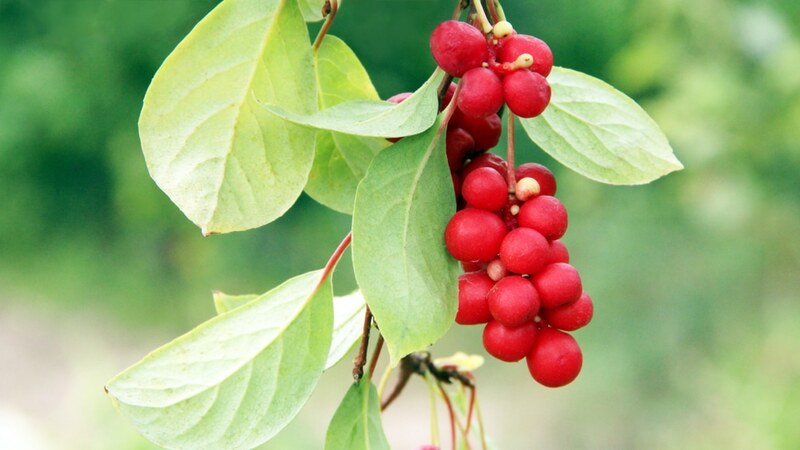 Much like famous adaptogenic herbs—including ashwagandha, schisandra, and even gynostemma—epimedium restores energy and protects the body against stress just as effectively, and in more ways than one. Epimedium’s icariins are great for improving circulation, which can be a boon to men’s health. Taking a step back and looking at this in the sense of the bigger picture, better circulation doesn’t just mean better fertility and function: it also means a better, stronger heart and cardiovascular system overall. A 2010 Chinese review of the herb points out its great potential as a remedy for heart-and blood vessel-related issues. These include hardening of the arteries, high blood pressure, irregular heartbeats, and of course heart attacks and heart failure. Not to mention: in a 2011 trial on rats with heart failure, use of icariin helped reverse some of the heart failure’s worse symptoms. As a supplement, this makes epimedium a powerful protector for staying heart healthy! As mentioned earlier, epimedium increases circulation, which in turn has a marked effect on nitrous oxide production in the body. And as many bodybuilders know full well: the more nitrous oxide gets created during a workout, the faster muscle is built in the body—and particularly lean, natural, and healthy muscle mass. In fact, bodybuilders and other athletes looking to build muscle are huge fans of goat weed, and particularly its icariins. These flavonoids are responsible for the higher output of nitrous oxide created when the herb is taken. Epimedium could be a great supplemental herb in those who are looking to build more muscle for whatever reasons they desire. What more: nitrous oxide production is often reduced greatly in those who are greatly stressed, hormonally imbalanced, or experiencing inevitable effects of aging. Lucky for these people, epimedium also helps with these issues too—thus ensuring that nitrous oxide amounts are at optimal levels for the most natural, best muscle building results possible. With all its virtues compared side-by-side, epimedium (or goat weed) is truly one of the most unique herbs out there for health. Unlike other botanical remedies, it covers many different levels and aspects of wellness that simply don’t overlap within any other single herb. 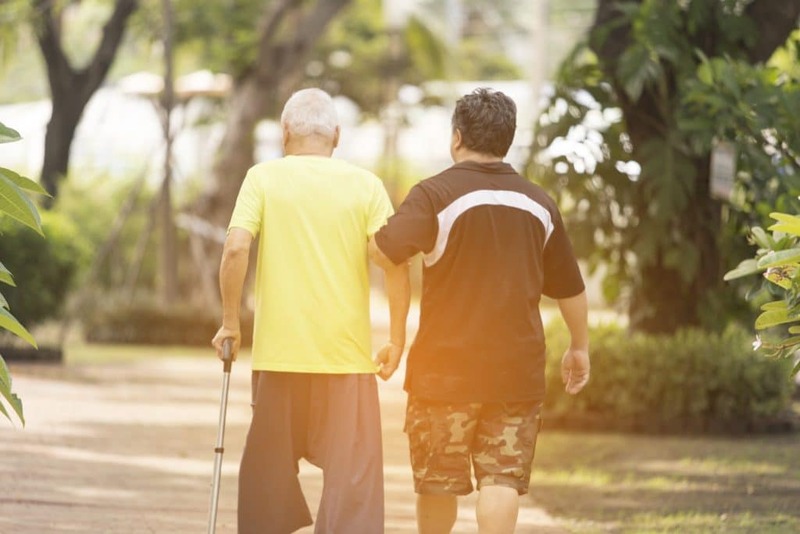 With such a special stature, it can be used to strengthen the body in the face of many wellness issues, especially common ones that happen to men as they age. Especially for men, epimedium may be the perfect herbal ally to have on one’s side when facing the inevitable—but manageable—effects of aging. Not only can it restore balance to testosterone levels, thereby optimizing reproductive health, but it can also help build muscle, lose fat, boost heart health, increase focus, and restore thickness and luster in hair growth! Epimedium is just one herb that can help promote nerve function, repair, and regrowth. 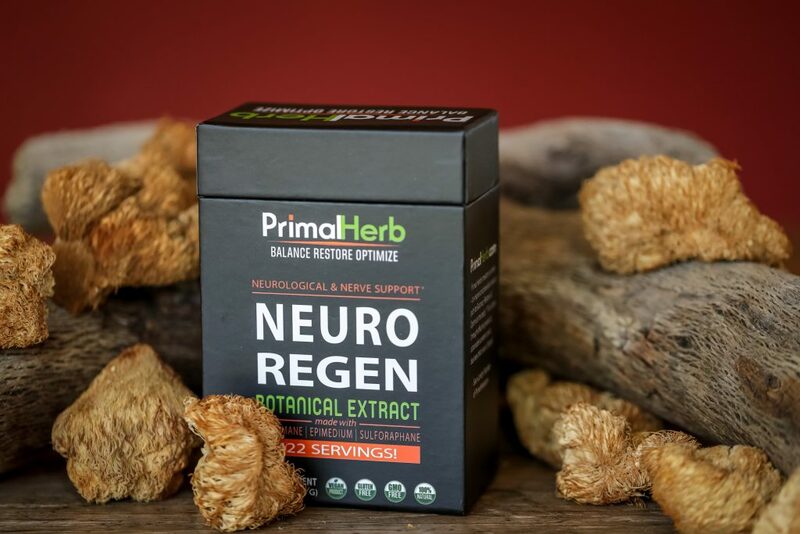 But try exploring the other herbs in our Neuro Regen formula along with it—and uncover even more benefits, perks, and potency.